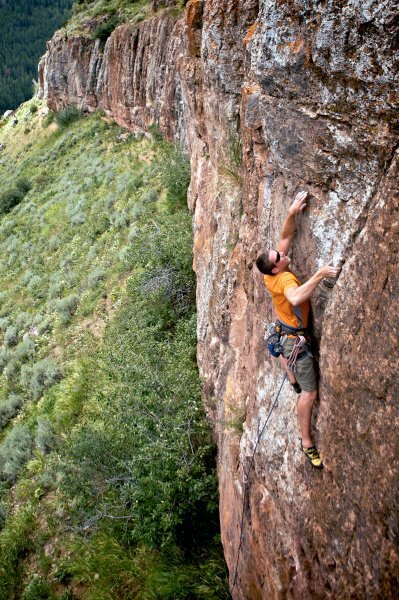 Few other landscapes offer such a rich diversity of climbing, in beautiful surroundings, as do the Jackson and Pinedale areas. 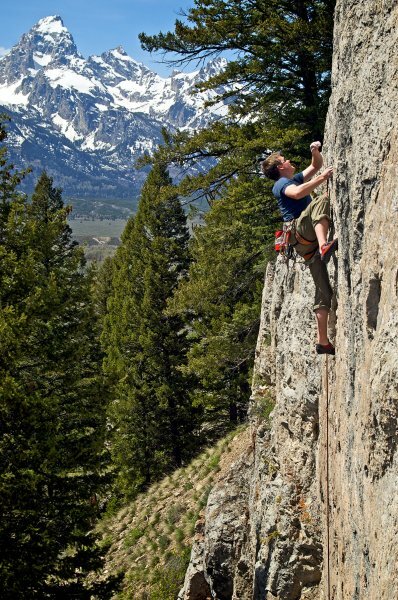 Jackson, at the base of the Teton Range, and Pinedale, at the base of the Wind River Range, are amongst America’s greatest mountain playgrounds – worthy of any climber’s tick list. 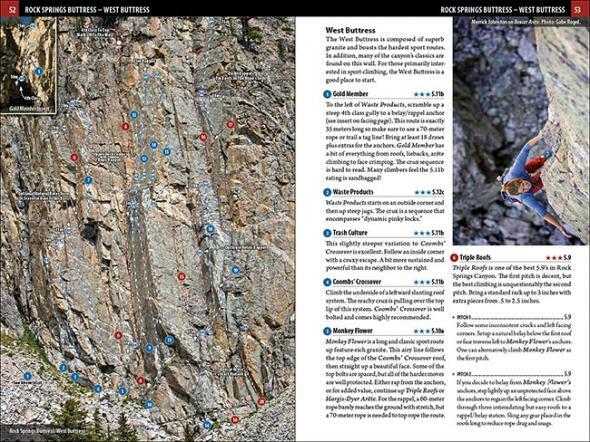 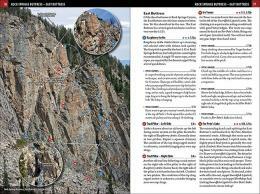 This is your guide to over 400 climbs ranging from 10-foot boulder problems to thrilling 600-foot free climbs. 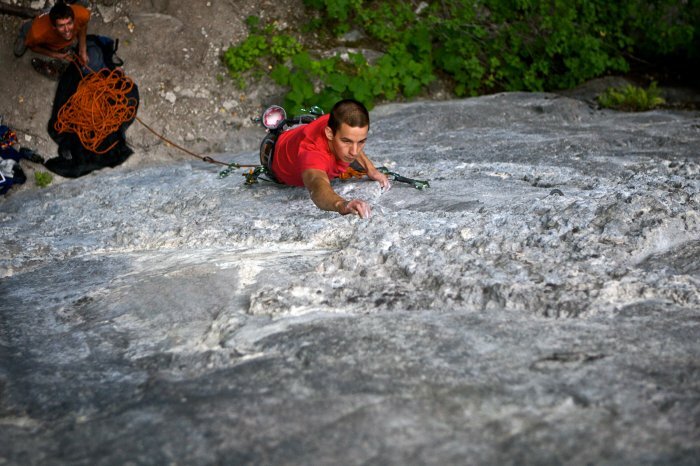 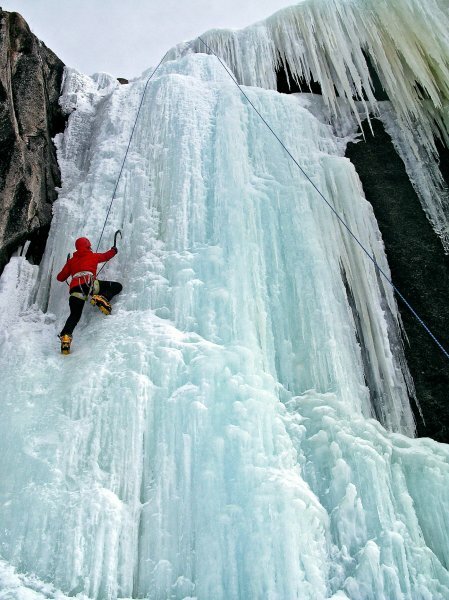 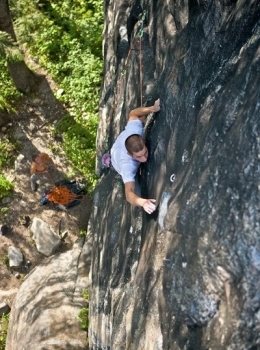 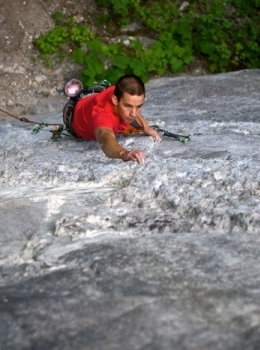 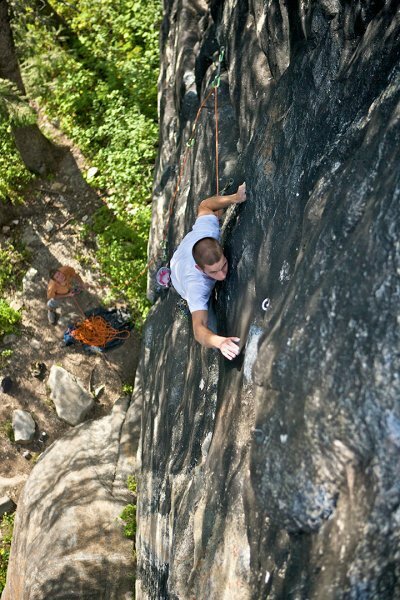 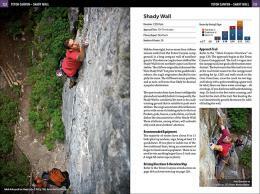 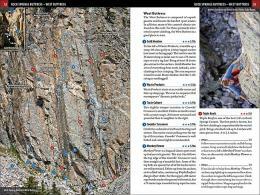 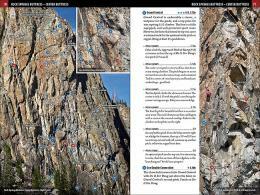 Includes bouldering, top roping, sport, traditional, and ice routes. 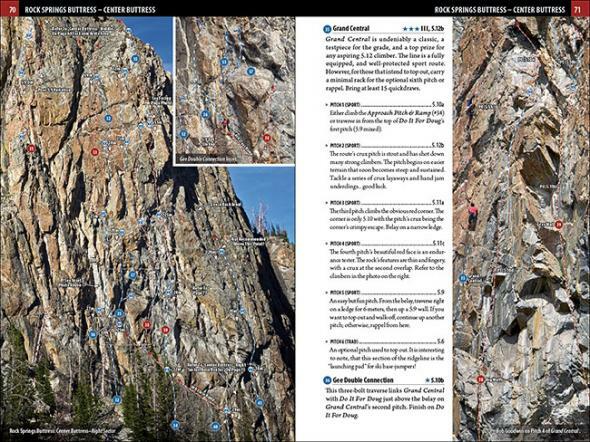 Photographic topos accurately depict routes, aerial photos eliminate confusion, precise road maps, satellite imagery, gear recommendations, approach details, and meticulous route descriptions will guide you to and up the cliffs. 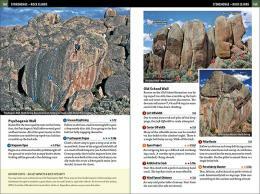 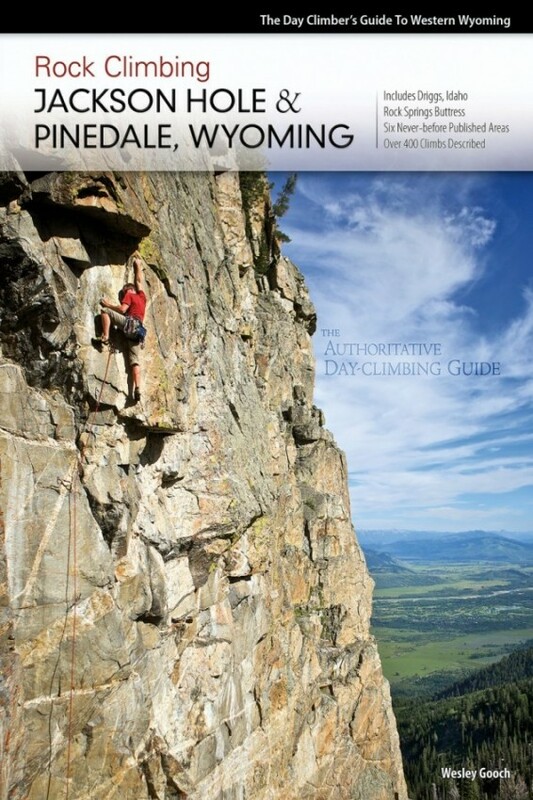 This full-color book is laid out in a user-friendly manner and provides the reader with an unsurpassed day-climbing guide to the Jackson and Pinedale, Wyoming region. Select an image to enlarge. 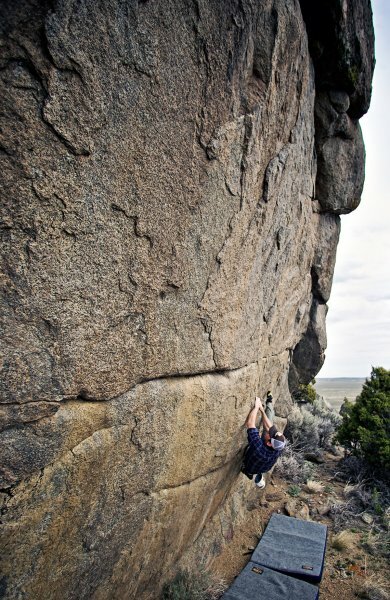 All images copyright Wesley Gooch. 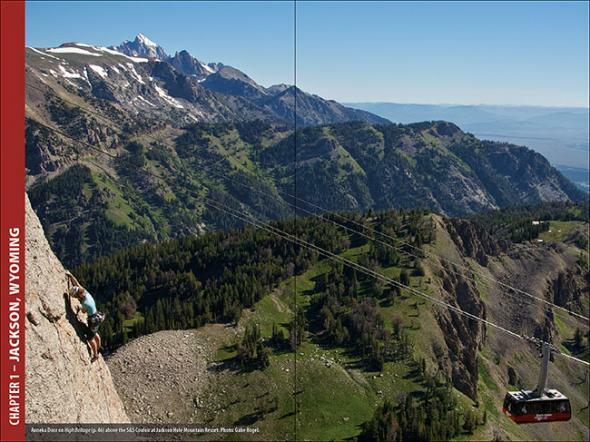 The following people either provided photography from their collection or actually took the time to shoot photos specifically for the guide. 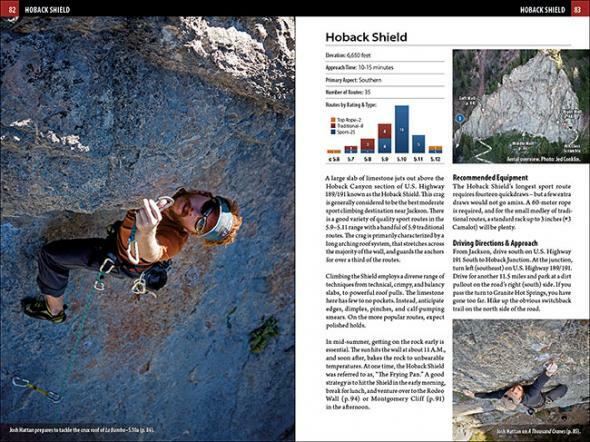 Your photos have made this book usable, colorful, and entertaining, thank you so much for your support! 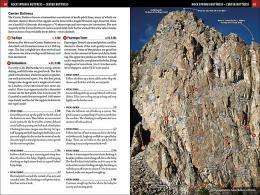 The following climbers have contributed a substantial amount of route and climbing destination information. 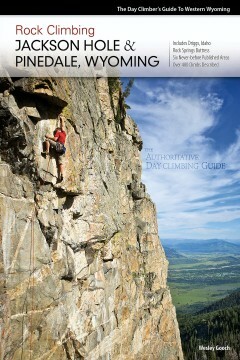 For the Pinedale area: Ben Franklin, Josh Hattan, Greg Collins, and Jason Burton. 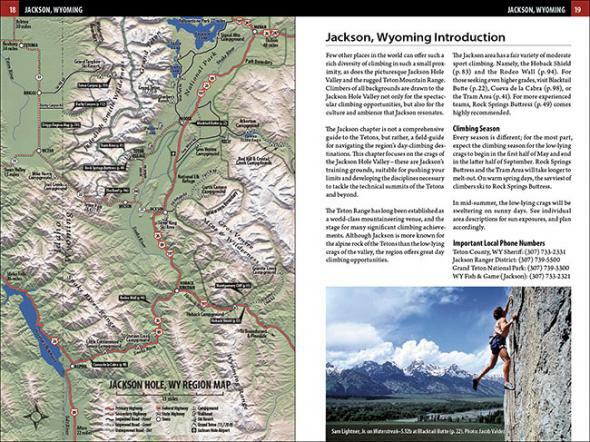 For the Jackson Area: Greg Collins, Rex Hong, Greg Miles, Mark Andrews, Mark Daverine, Jonn Tozzi, Forest Dramis, Andrew Carson, Tom Turiano, Trevor Bowman, Mike Abbey, Sam Lightner Jr, Andrew Stewart, Kris Dancs, and Bryan Silker. 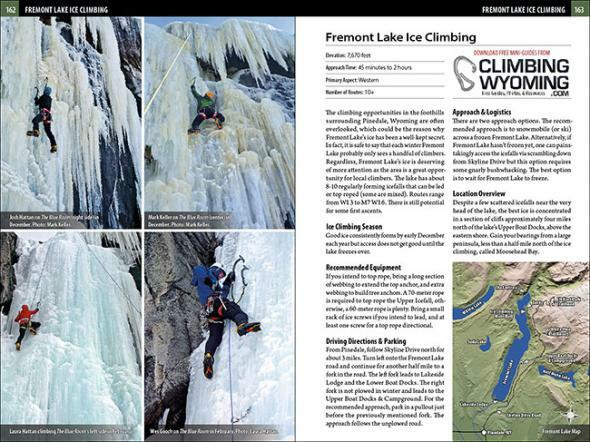 For the Driggs Area: Greg Collins, Larry Johnson, Brady Johnston, and Troy Olson. The quality and accuracy of this book’s content can be attributed to the following people: Laura Hattan, thank you for all of your time, effort, and professional input on grammar, formatting, and overall quality. 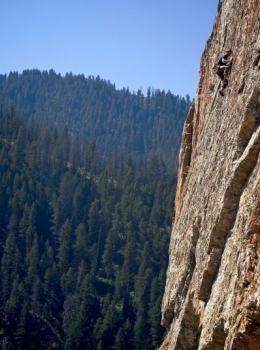 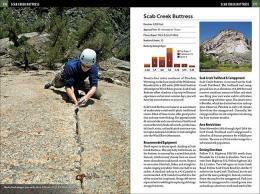 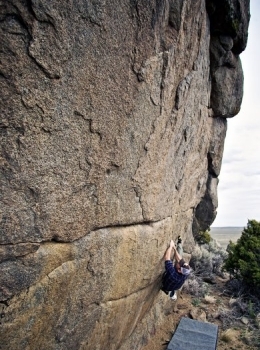 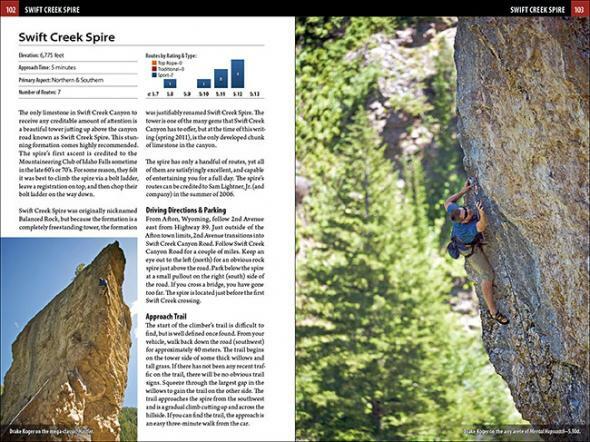 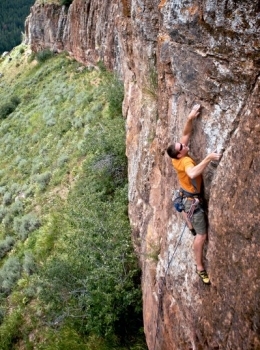 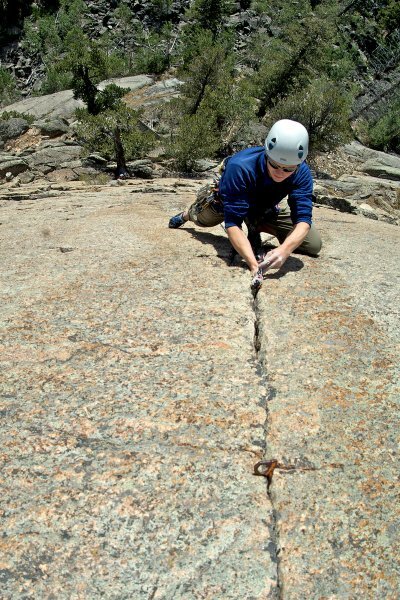 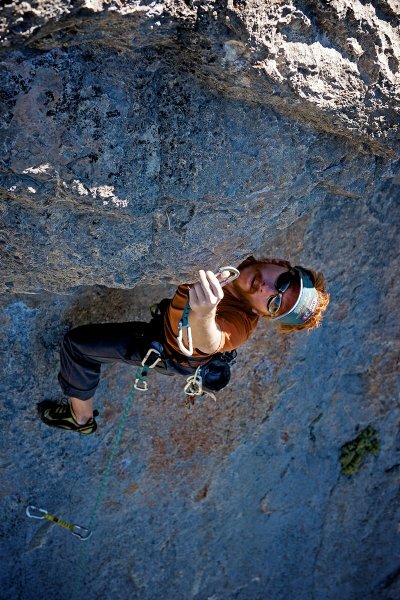 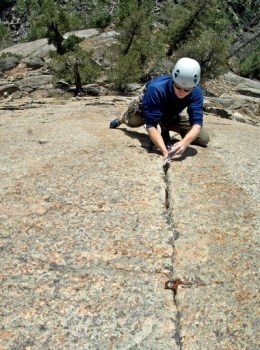 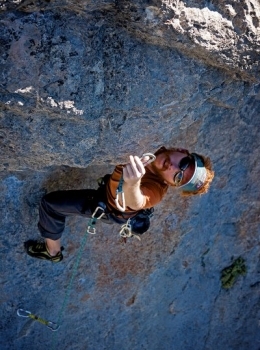 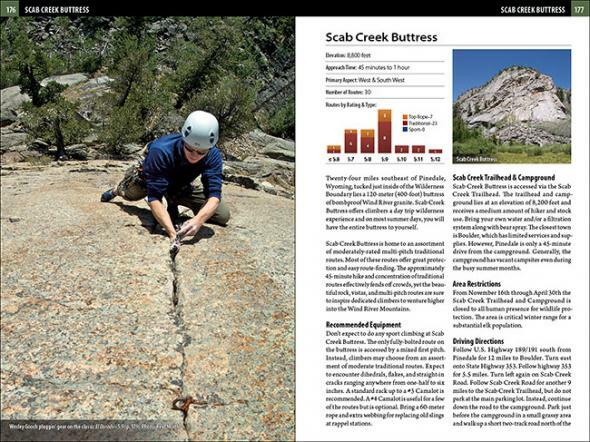 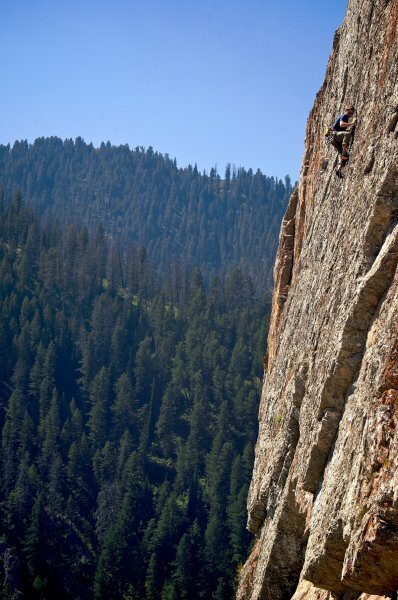 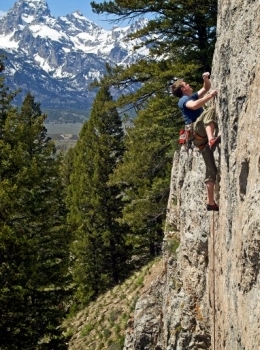 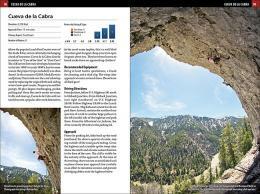 Josh Hattan, your local climbing knowledge on the Pinedale area has insured the quality of technical information. 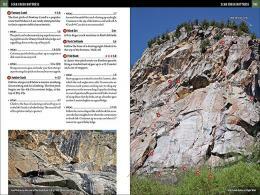 Thank you to Rosemary Turk-Bly, Melissa Bird, and Sarah Maclean for crucial edits and grammatical corrections. 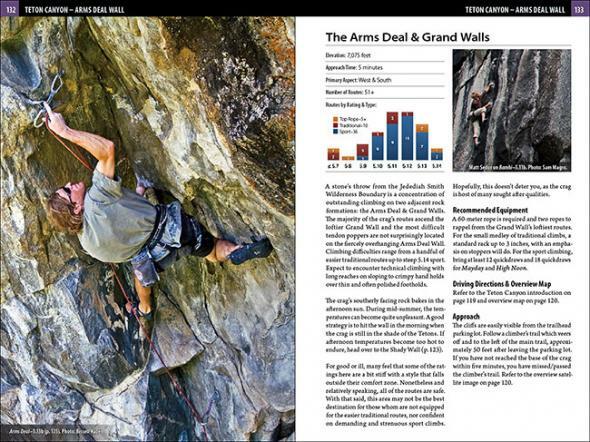 For the Jackson area: thanks goes out to Mark Daverine, Forest Dramis, Greg Collins, Bryan Silker, Rex Hong, Trevor Bowman, Andrew Stewart, and Greg Miles. 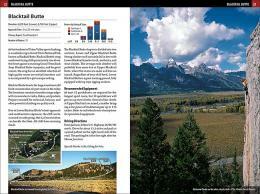 For the Driggs area: Larry Johnson, Brady Johnston, and Greg Collins. Other editors include Chris Bade, Kristen Riley, and Jakub Galczynski. 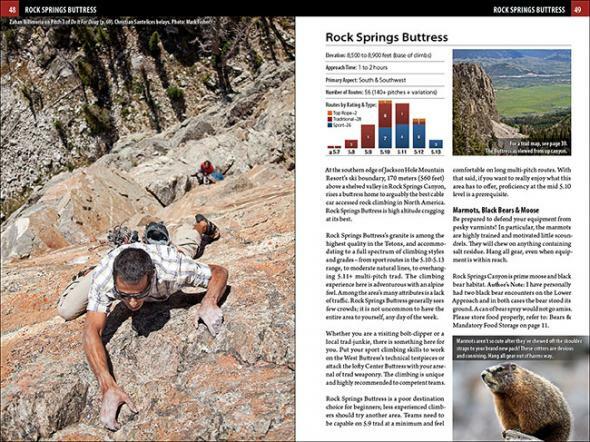 The following companies financially supported the guidebook. 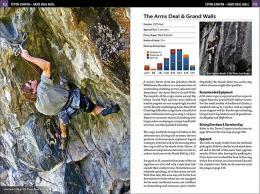 The book would not be possible without their support! 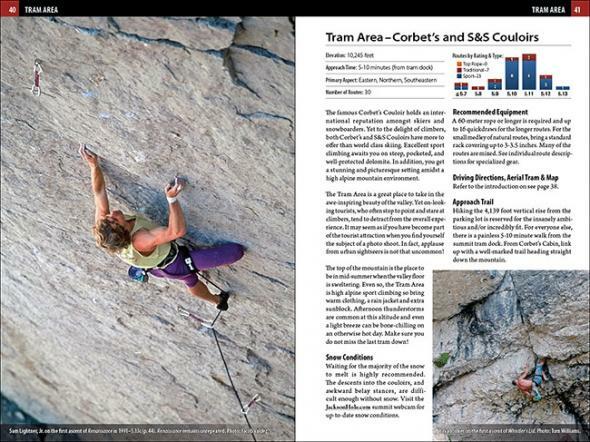 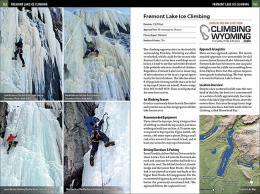 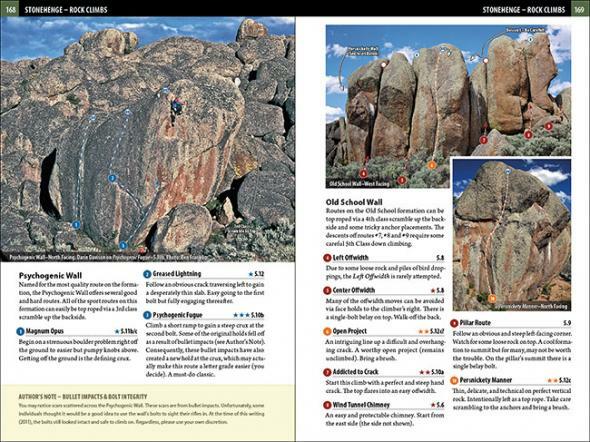 This latest edition of Wesley Gooch’s Climbers’ Guide to Western Wyoming is a balanced blend of up-to-date route information, and a visual treat. 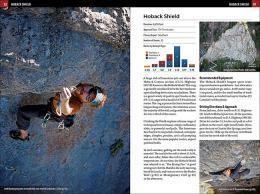 Wes certainly has his finger on the pulse of local cragging; not only is he inspired to search for the undiscovered, but his comprehensive guide clearly integrates information from many influential route developers and climbing photographers. The layout of the color beta photos of the Rock Springs Buttress will really assist those uninitiated with the inherently complicated features. 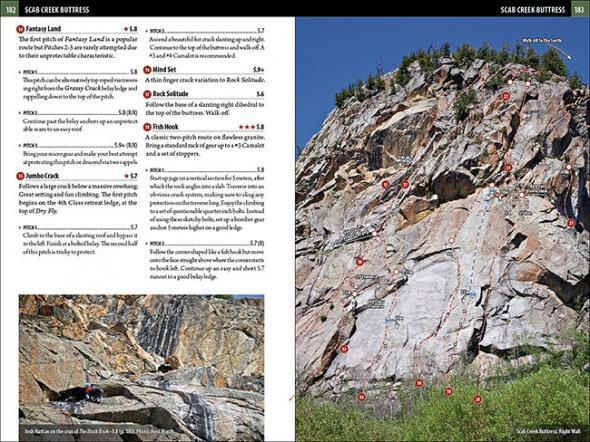 With new routes and areas opening every year, this new, clear and concise edition was truly needed, and will continue to be the reference for the area for years (until time necessitates another edition!). Nicely done, Wes.